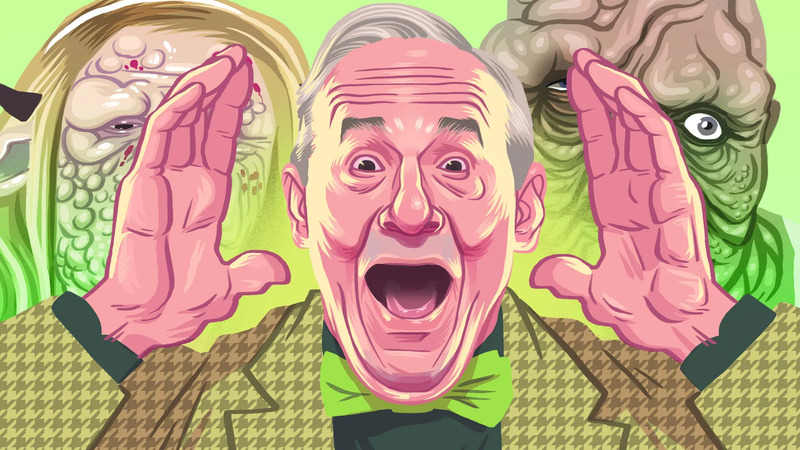 With the guidance of its indefatigable leader, Lloyd Kaufman, the legendary independent New York studio has been cranking out gross, glorious, and message-laden movies for decades and launching the careers of figures like James Gunn, Marisa Tomei, Eli Roth, Trey Parker, and Matt Stone. And more than 50 years later, Kaufman is still flipping off the film establishment. This entry was posted on Saturday, October 20th, 2018 at 1:15 pm	and is filed under News. You can follow any responses to this entry through the RSS 2.0 feed. You can leave a response, or trackback from your own site.